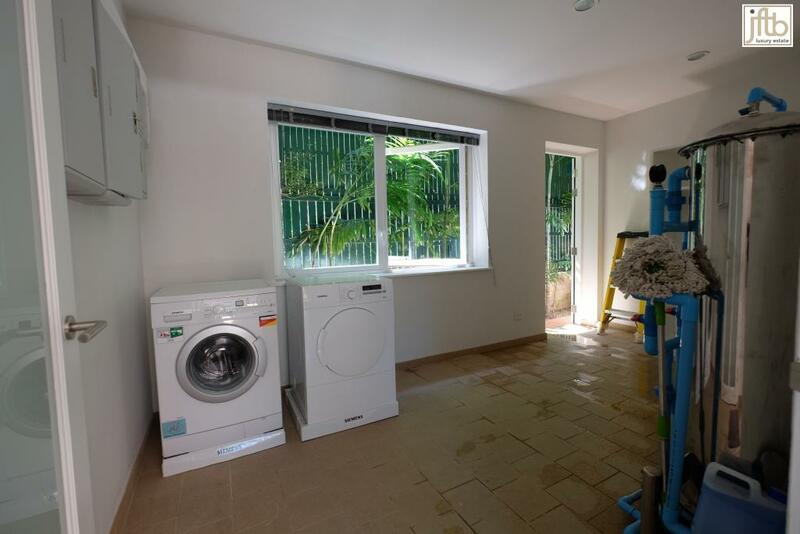 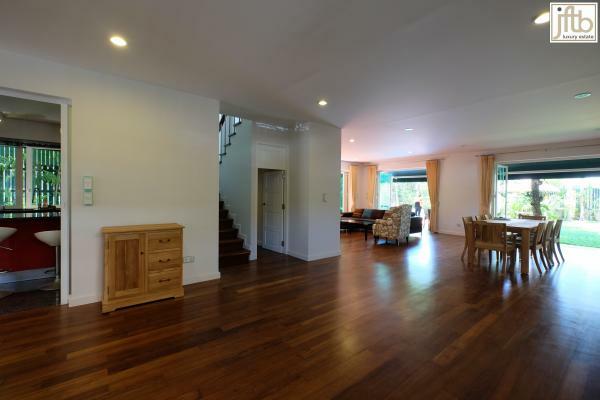 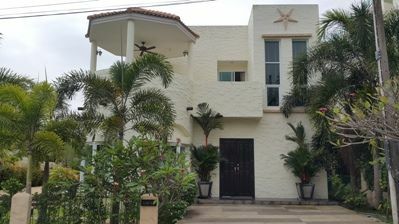 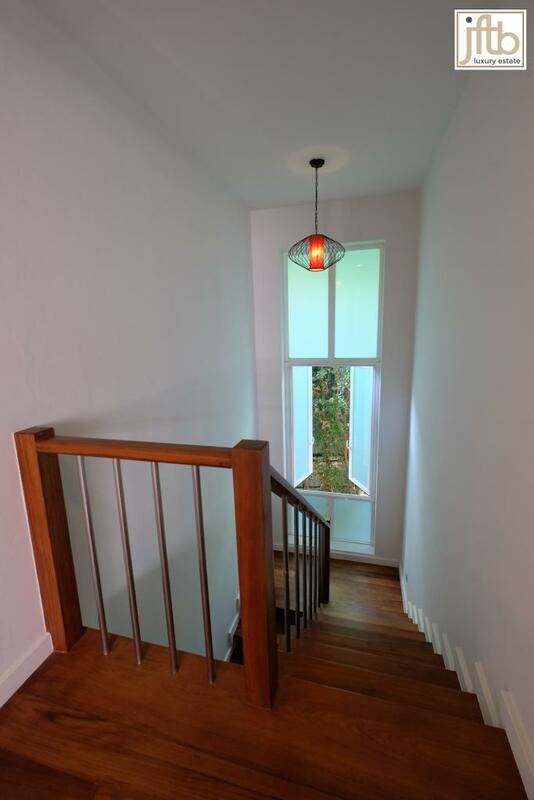 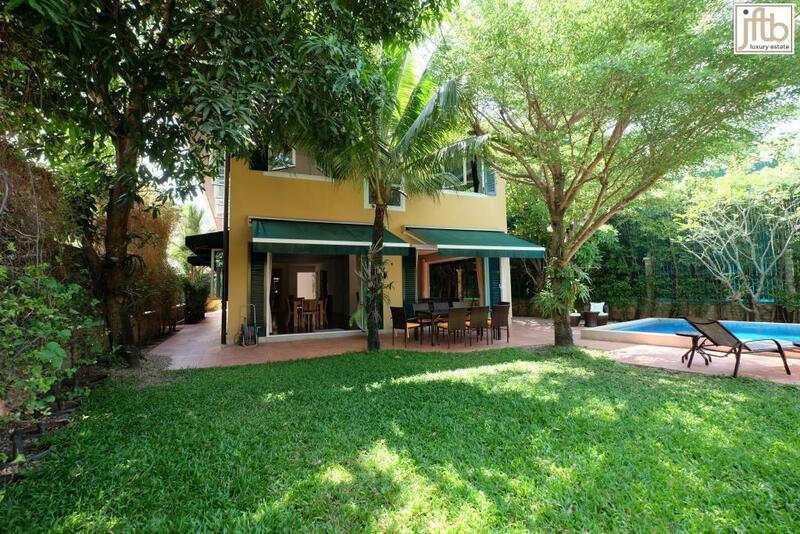 Chanote title: Full property in freehold, registered with a Thai company. 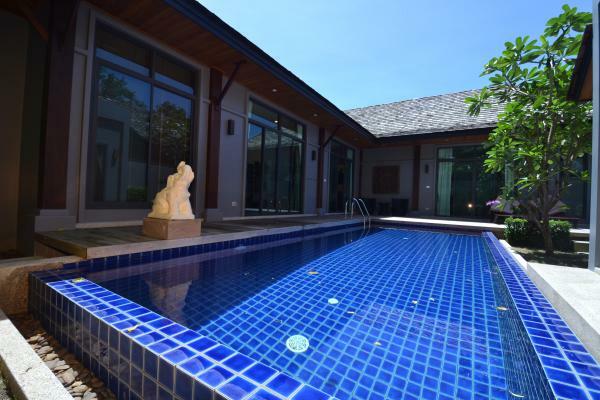 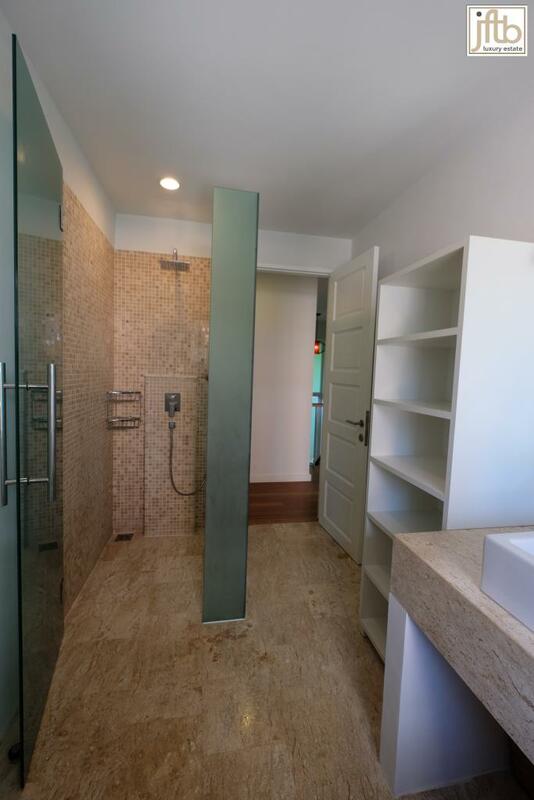 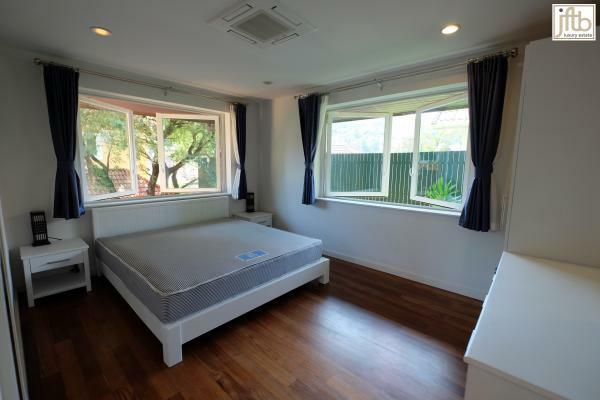 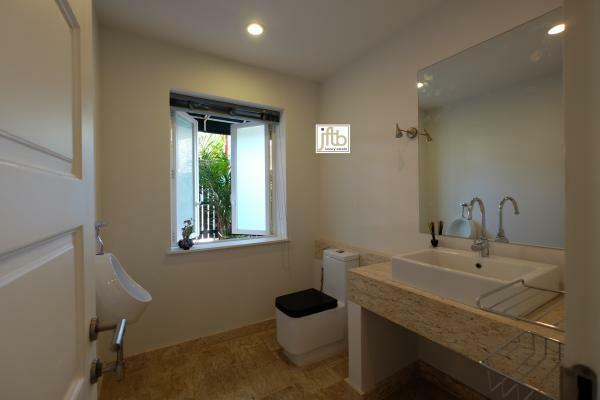 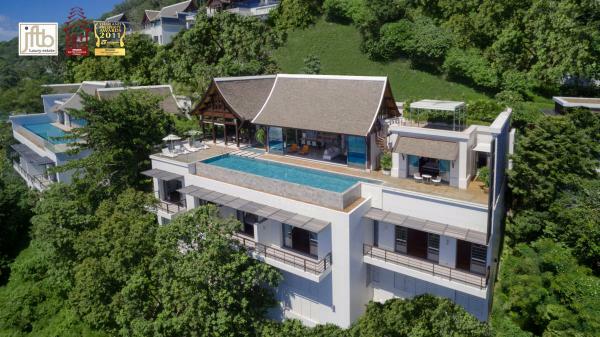 This luxury villa is located in a quiet residential street but in a central area of Patong, only 7 minutes to Patong Beach and shopping facilities. 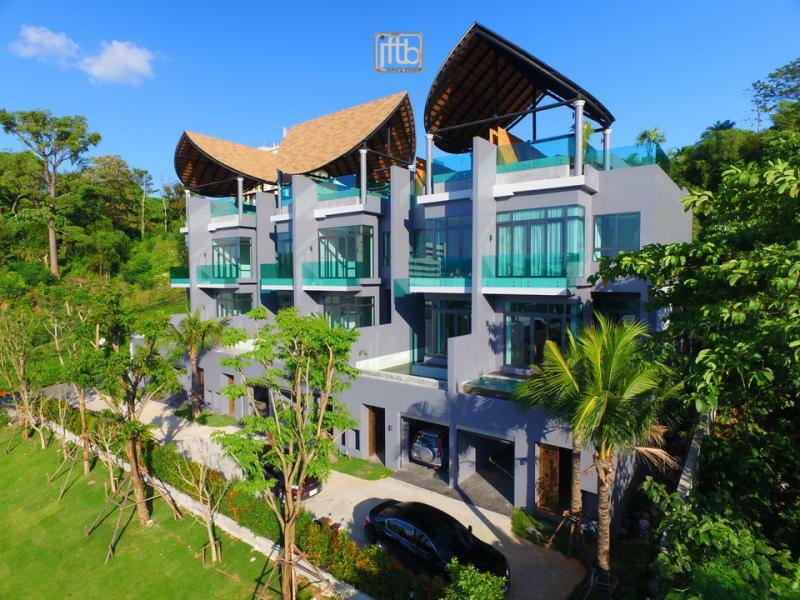 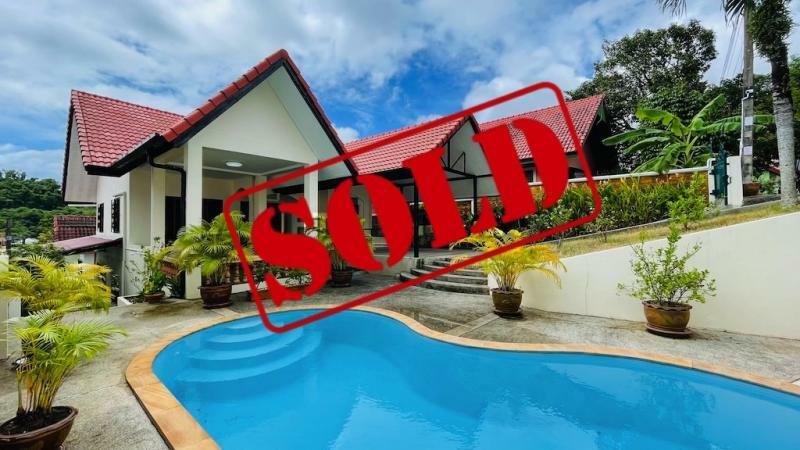 Within a 10 to 20 minute are Central Festival Shopping Mall, several golf courses, and the British International School and the Royal Phuket Marina. 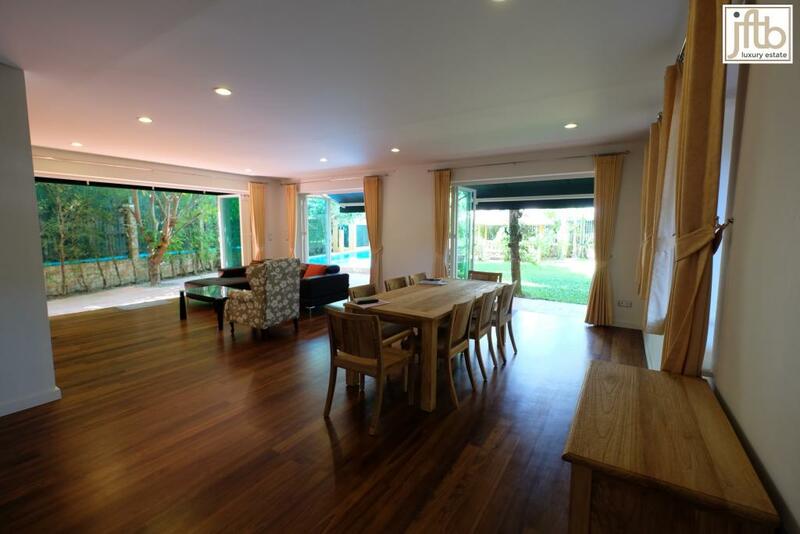 This modern house has been built in 2013, the living area (including the maid house) is 240 m2 on a land area of 670 m2. 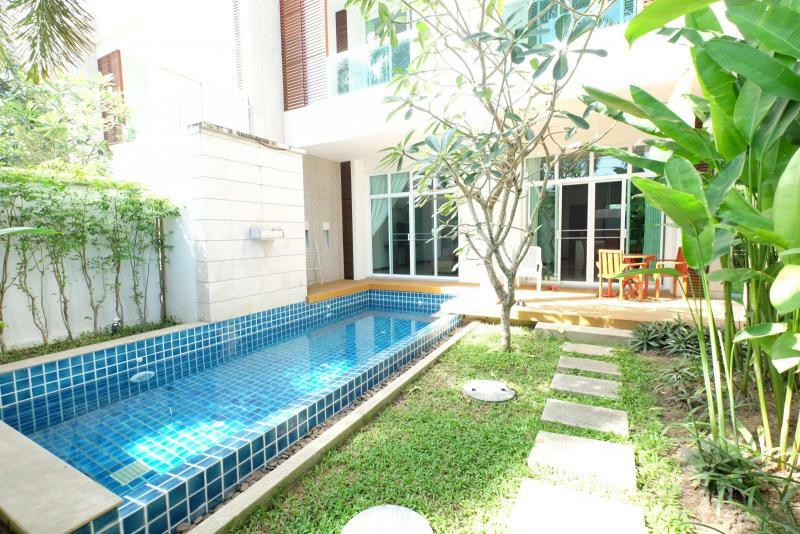 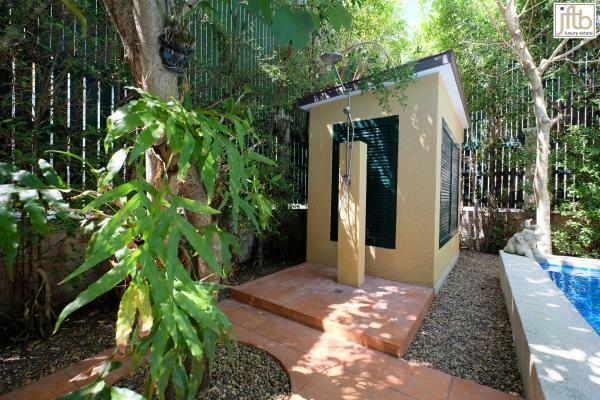 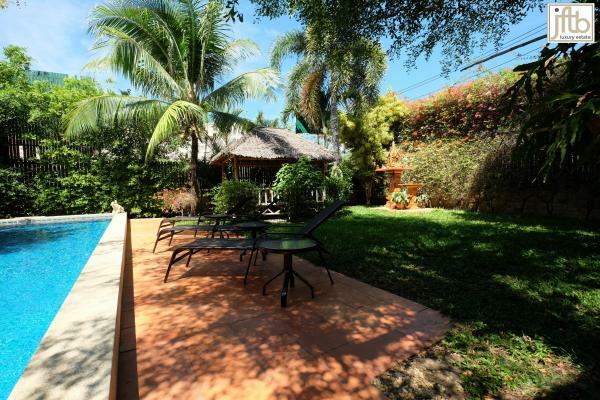 You will have also a large swimming pool with salt cleaning system and a lovely relaxing garden with trees and flowers.